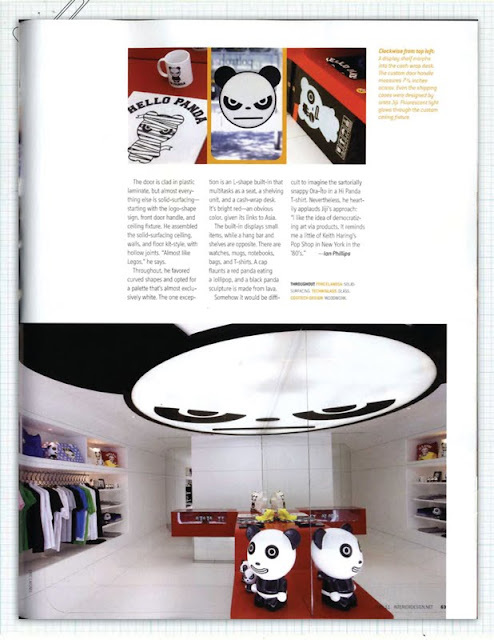 Saw this short coverage in the July issue of "Interior Design" of a new Hi Panda store in Paris. Apparently these products are an offspring of Chinese painter and sculptor, JiJi. 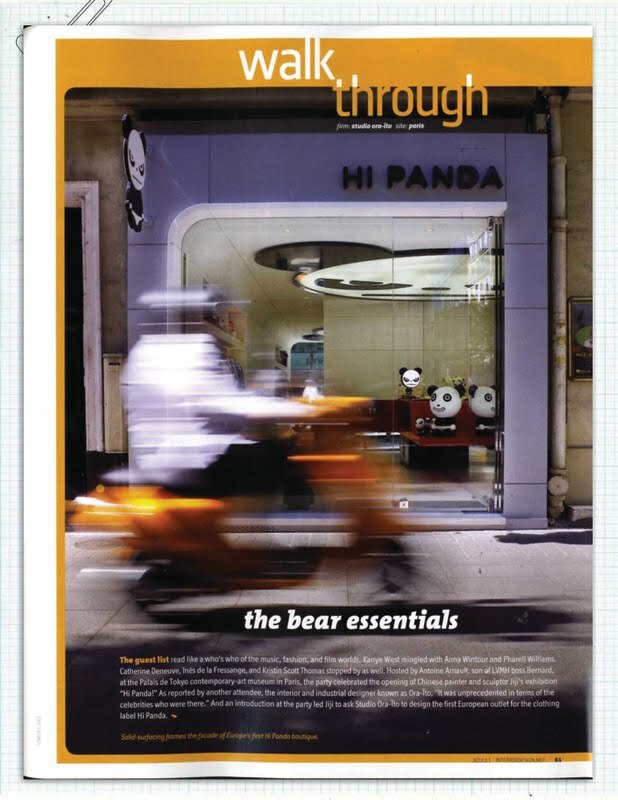 Isn't it great when artist's can create icon's out of their creations?